The expected in-stock date is 26 April 2019. 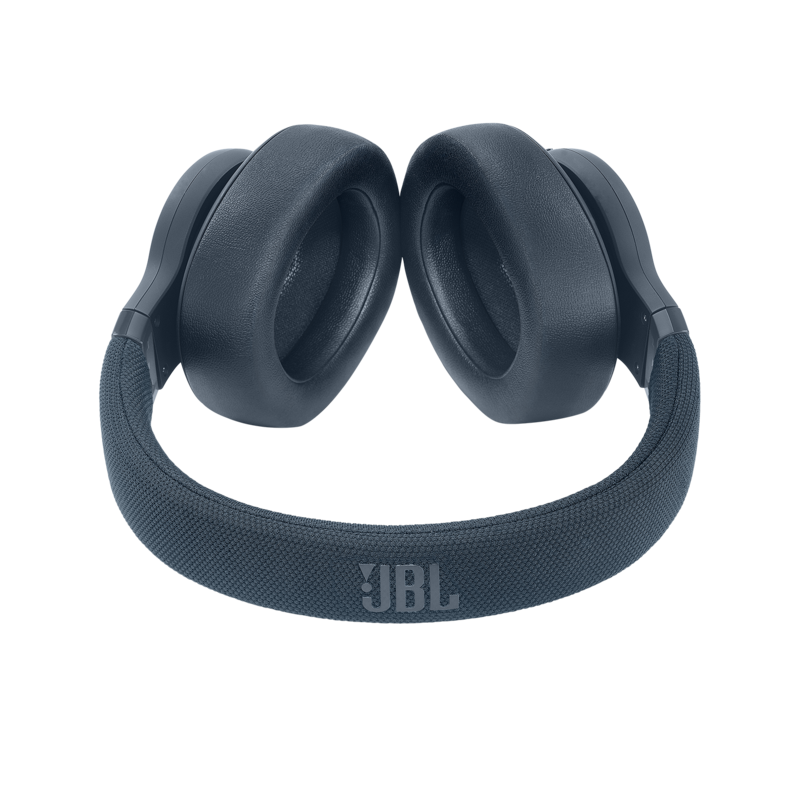 JBL E65BTNC is rated 4.0 out of 5 by 226. Rated 5 out of 5 by Yager from Tolles Gesamtpaket Kraftvoller, sehr bequemer und (im Gegensatz zum E55BT) sehr gut verarbeiteter Kopfhörer - er fühlt sich hochwertig an und die Ohrpolster sind super weich. Das Noice Canceling (On/Off direkt am Gerät) filtert nicht alles aber genug - voller Musikgenuss im Bus oder Zug ist kein Problem. Starker Bass und klare Höhen, Mitten sind gut. Verbindet sich innerhalb von Sekunden automatisch mit meinem Smartphone wenn ich ihn einschalte. Der gefütterte und sehr schlichte Stoffbeutel ist eine stilvolle Dreingabe. 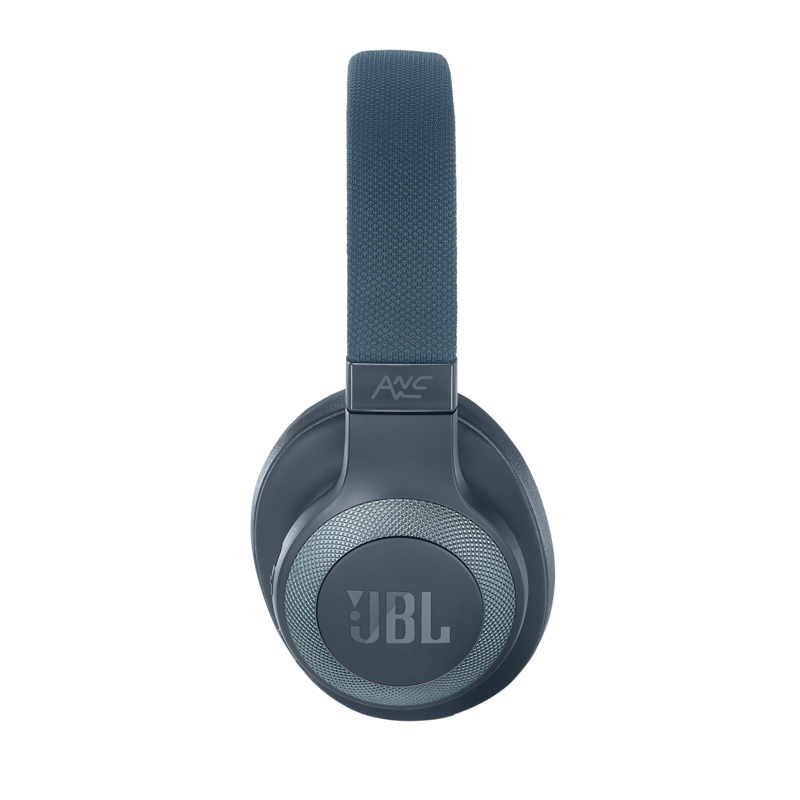 Ich bin absolut begeistert und habe endlich meinen unkomplizierten, hochwertigen Over-Ear mit Noise Canceling gefunden. Klare Empfehlung. Rated 5 out of 5 by Anonymous from Omvärlden är högljudd! Jag använder mina hörlurar nästan dagligen! Ljudböcker, musik och telefon är vad de används till. De sitter bekvämt och är välljudande, precis de ljudet som förväntas av äkta JBL! Jag provade att lyssna musik medan jag dammsög, när jag hade igång NC så kunde jag lyssna på lägsta volym utan vidare. Vad jag menar med att omvärlden är högljudd så är det precis det jag upplever varje gång jag tar av mig dem. Tex lastbilen jag kör mullrar väldigt mycket högre när jag tar av dem eller slår av NC. Så man blir lite bortskämd. De är grymma på monotoma ljud tex motorbuller, vägljud, kylskåpsbrum osv men aningen sämre på tex tal eller plötsliga ljud. Men det är ju bara hörlurar inte hörselskydd. Mycket nöjd! Rated 1 out of 5 by clemens254568 from Noise cancelling cracks! I'm currently using the second headphones after the first ones, which I bought approx. one and a half months ago, suddenly started to crack when the nose cancelling was on. So I returned them but I wanted to get a replacement since I was pretty happy with them during the first 10 days. Two weeks later I got new ones. Now I'm using them for about 2 weeks and again, the right speaker starts cracking when the noise cancelling is on. So, what’s going on? I think by now you should have some data. Do you have a problem with the whole product line of the e65btnc or is this just unfortunate? I'm looking forward to your reply! Rated 5 out of 5 by Cinny from Perfect I'm in sixth form, and my Apple earphones were derping. I decided to buy the white version of these headphones as I wanted something of good quality at a reasonable price. Needless to say I'm pleased with my purchase. They're very comfortable and the noise cancelling is great. Having said that, it did take a few uses to get used to the change in pressure caused by the headphones. One thing I'm struggling with is connecting to both my laptop and my phone at the same time, I thought one could 'seamlessly connect to 2 devices'.. but that's not too much of a bother! They really fit my clothing aesthetic too, rather trendy! As I write this review, I'm listening to music too. ♥ I never had NC Headphones before so I don't have anything to compare to, but I think they're great! Rated 5 out of 5 by Hdad from Best bang for your buck! I tried all the others and now own the best. 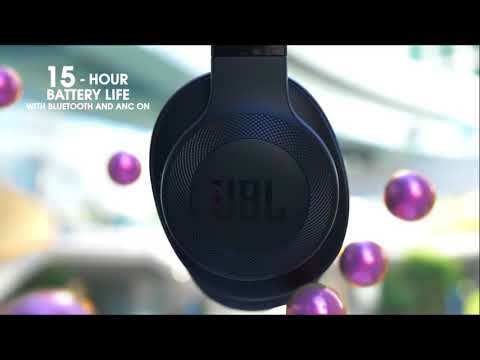 The JBL E65BTNC are by far better than over priced rapper brands and other known brand names. 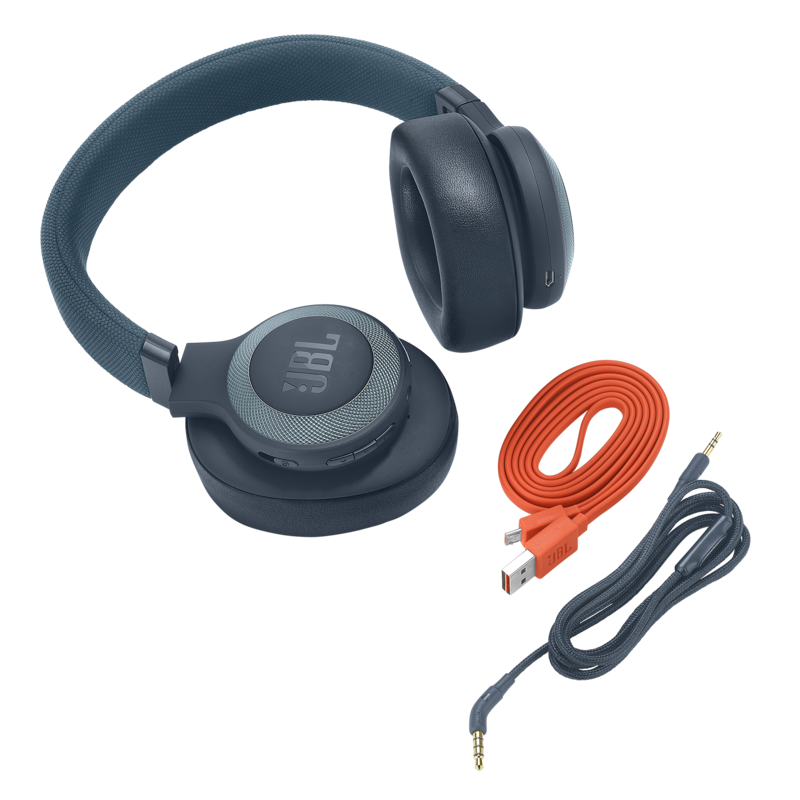 JBL’s are of far superior quality and that’s in the feel, look and crisp deep sound quality. Whether you listening to hip-hop, classical, country or just everyday radio. Bass is deep but never distorted, no matter how loud you go. The crispness of individual instruments and clarity rocks better than any other. 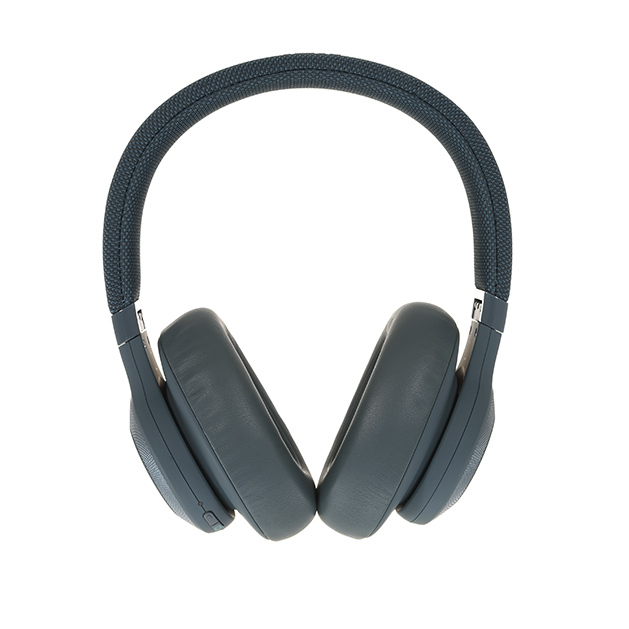 The noise canceling feature is superb and battery life lasts. Highly recommended! I bought these on sale for myself and then bought 3 more pairs for my family. That’s how impressed I was. Can I use these to videochat on discord? And if so how?? 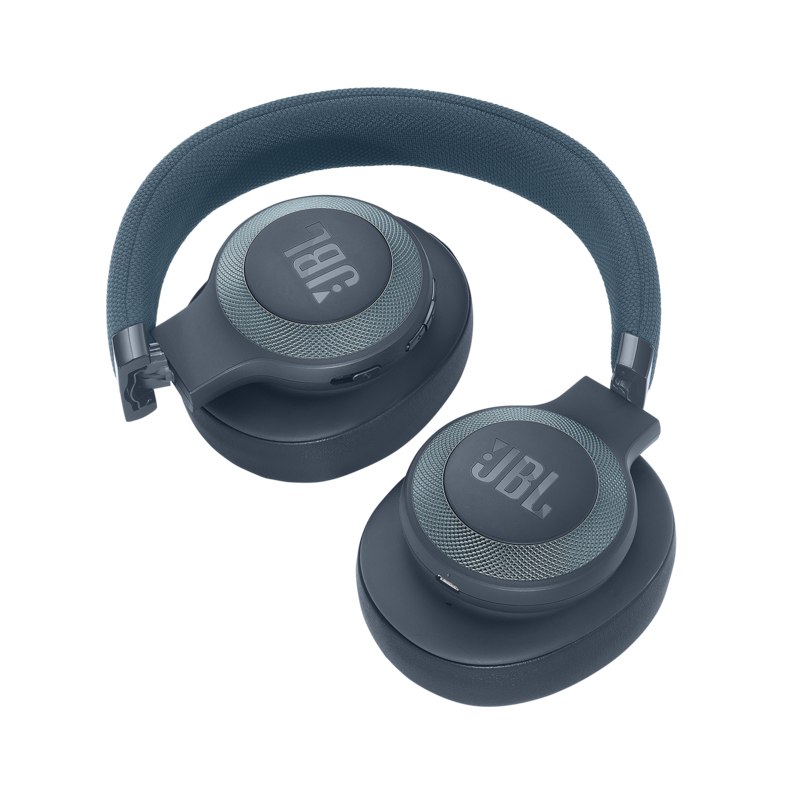 You'll first need to connect these via Bluetooth or through auxiliary to your phone, simply open up the app and press to do a video call and it'll automatically switch to use your headphones.